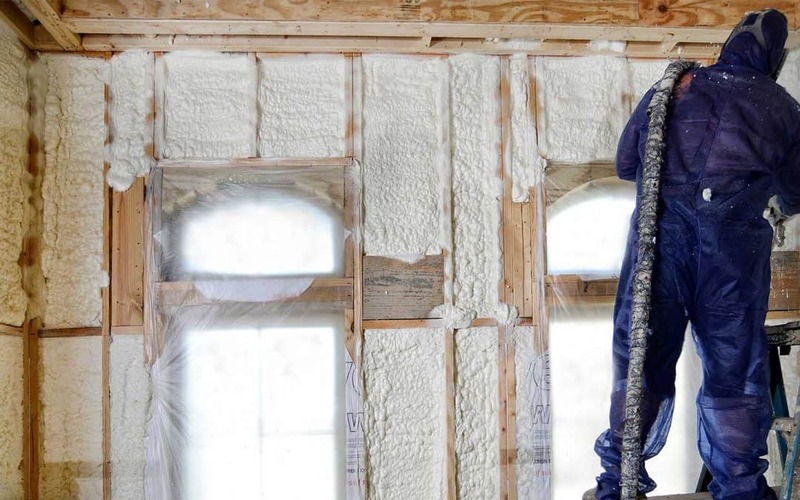 Whether you need spray foam insulation for a new construction project or a renovation, Diversified Energy takes the time to understand the science of your specific structure and strictly adheres to industry best-practice recommendations. Because of this, Diversified Energy’s clients realize some of the quickest return on their initial investment of any energy efficiency upgrade available on the market today. Our experienced teams provide clients with not only the proper spray foam insulation for each application, but also a healthy, comfortable, and energy efficient home or commercial property. Diversified Energy’s crews work to completely fill and insulate walls, floors, and attic voids, forming a seamless obstruction that significantly reduces the flow of heat and virtually eliminates home air and moisture infiltration. It’s this intrusion of outside air that carries extreme temperatures, moisture, and pollutants into your home, which can cause high utility bills, structural damage, and health problems.